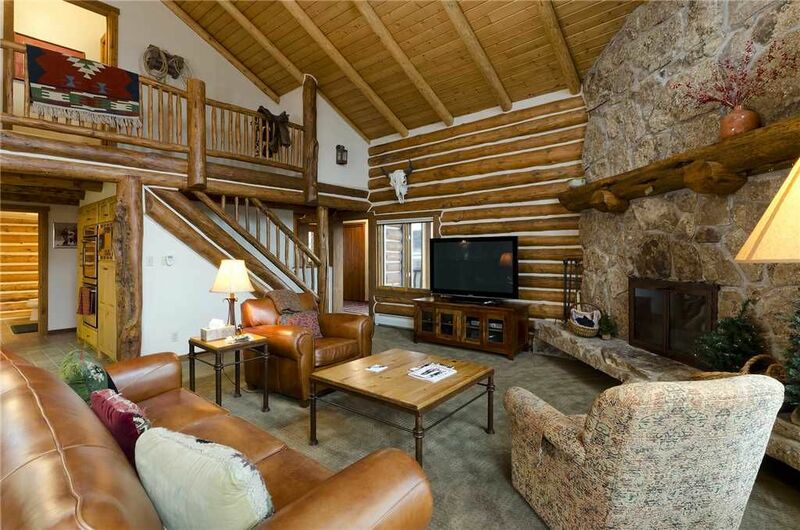 Great home with spectacular views of the Steamboat valley. The home worked out very well for our mini family reunion, The 6 bedrooms, large decks and living spaces made it very comfortable. We enjoyed cooking in the large, well stocked kitchen, (after we figured out the safety lock on the stove). It is close to gondola, bike trails and town yet very quiet. The grandchildren enjoyed exploring the decks and playroom and there was room for everyone to have their own bed. Would come here again. The only negative was the upstairs bedrooms were very warm, we did find fans to help, maybe a couple more fans would help. Our group had a great time and enjoyed the property. Everything works - loved the wood burning fireplace and the views at night particularly are very good. Our managers felt so lucky to have their Retreat at the Ponderosa - it was just perfect. Plenty of space, lovely interiors, beautiful views and just a great feeling! Thank you! You are most welcome! Such a great picture. It is wonderful to read your appreciation of the vacation rental home. We look forward to host you again for a great stay in Steamboat Springs with Pioneer Ridge!